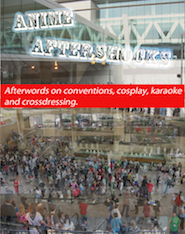 Next week is Otakon! This week I’ve been making plans and most importantly deciding on what cosplays to wear for each day. I’ve got my new Kyoko Sakura to bring and my Mamimi since I like her and FLCL is a thing again. But the night outfits got a good part of my focus today and some thoughts about how far I’ve come in cosplaying after 10 plus years of it! 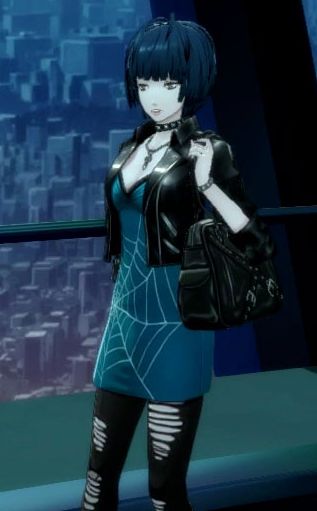 For Friday and Saturday night I’m planning my Dorothy from The Wiz Live and Rei cosplays Tae Takemi from Persona 5. Neither one of these costumes would necessarily be recognized as cosplay by the casual observer. 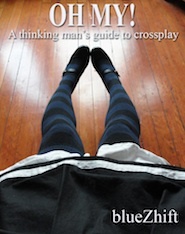 It seems that I’ve firmly and decisively crossed the line between crossplaying and crossdressing! Meh, the line was always pretty blurry anyway, but now I don’t even care anymore. I just want to have fun!